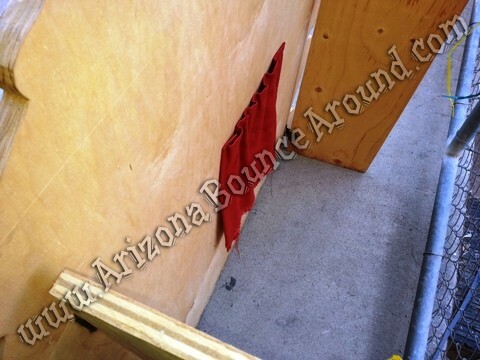 These classic wooden carnival games come complete with 3 bean bags and can be played on the ground or on a table perfect for any carnival themed party or event. 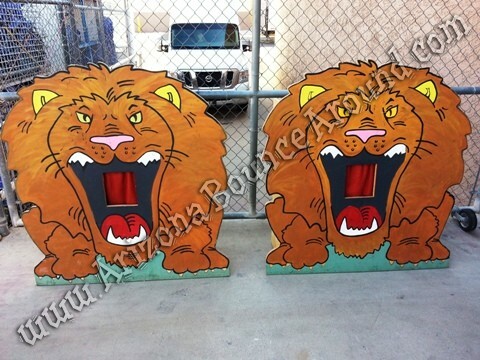 Our Feed the Lion game is 4 feet tall and will look great at your carnival. This game can be played by all ages.